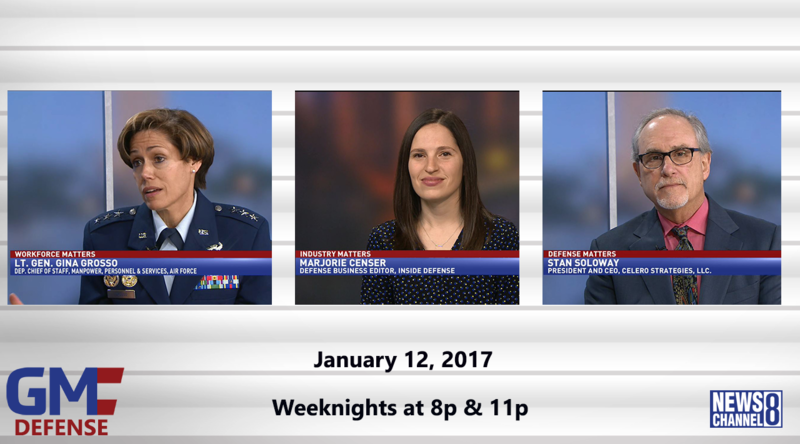 Deputy Chief of Staff of the Air Force for manpower, personnel and services Lieutenant General Gina Grosso, discussses the Air Force’s plan to hire up to 4,000 new airmen, and what challenges that entails. Marjorie Censer, defense business editor at Inside Defense, discusses the White House’s focus on the defense industrial base. Stan Soloway, president and CEO of Celero Strategies, LLC., discusses the potential picks for Deputy Secretary of Defense, and why the leading candidate might look familiar to folks at the Pentagon.